I did not plan to write today. Today I had every intention of unplugging and just being present in the moment. That lasted an entire 45 minutes this morning. As soon as I finished my spin class, I hopped on Pinterest to look for kitchen remodel inspiration. That search lead to me noticing I had some Facebook notifications… Which led to me scrolling for a scripture to share with a friend. That led to me typing a long email explaining why I couldn’t meet another friend for coffee this evening. I thank God daily for the way He uses me. I ask Him daily to show me opportunities to encourage others. Today though? 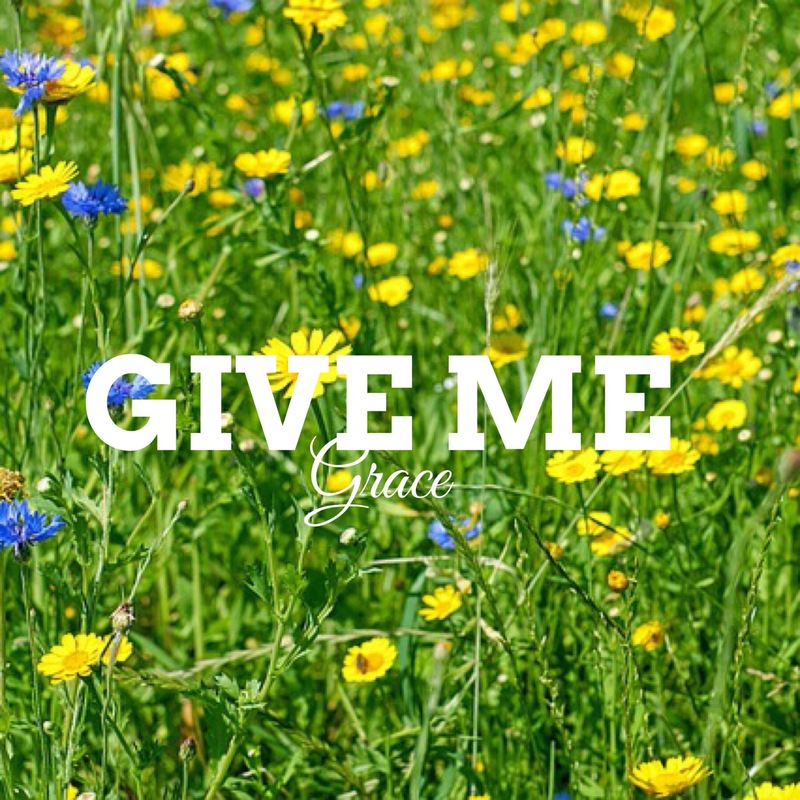 Today I asked Him for grace. I know I’m needed. I know my kids need me. I know my husband needs me. I know my support group needs me. I know my friendships need me. I just wonder if I am enough. I make it to 9:00 each night and I just can’t seem to shut my brain off. I feel like I have so much I want to do, so much I need to say, but there’s nothing left of me. I feel like sometimes my husband get the scraps that are left of me at the end of the day. He often comes home from work and I’m preoccupied with laundry, supper, kids, emails, or just me crying. Yes. Crying. There are days when I feel ashamed for crying, but other days I will completely own it. Yesterday I owned it. I 100% owned the fact I am in a season of my life where I have to start saying “no”. I can’t be everywhere. I can’t do everything. There isn’t enough of me and I need to realize it is ok to verbalize that. I’m grateful he understands that. Next Riding On Faith…Of Others?